Now that we know about the new Singapore Airlines A380 products, everyone has been wondering where these new planes would fly. The first of these new wide-bodies took to the sky for Sydney in 2017. Now, it is time to reveal the next destinations of the new A380 from Singapore Airlines. 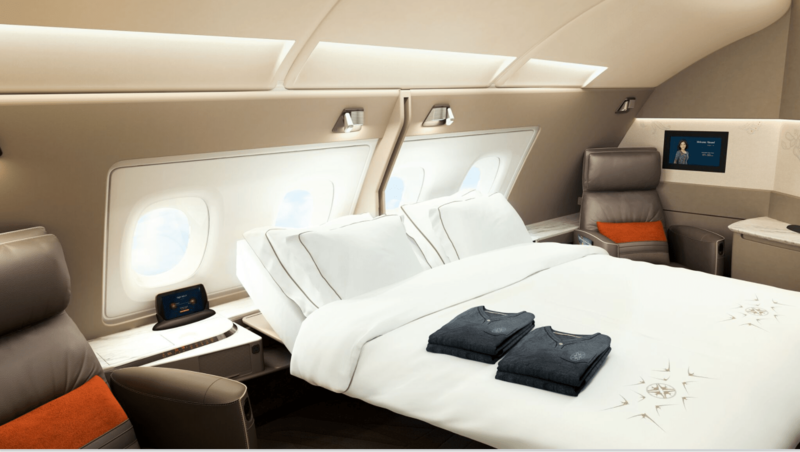 London and Hong Kong will be the future airports to get Singapore Airlines’ newest Airbus A380s with the latest First Class Suites and Business Class seats. Once the second Airbus A380 comes in, it will be put into service from February 16, 2018, onwards. It will take on the following routes, albeit thrice a week. Hong Kong is also set to get the new aircraft next month and will have a similar shuffling of schedules later in the year. The good news is, there seems to be some award space available on these new routes as of now, which can be waitlisted. Too bad, I did not have enough miles in my KF account to be able to grab one of these, so they are all yours for the moment! Have you flown the new Singapore Airlines A380 yet? What do you think of the new products? Flying BOM-SIN A380 in First Suites in April. Are they flying the new A380 on this route? Not sure.. But SIA office said that its a new one. Keeping the fingers crossed!